San Fransisco-based ride aggregator, Uber, and Alphabet’s autonomous vehicles unit, Waymo, have reached a settlement in their bitter legal dispute over trade secrets. According to the terms of the settlement, Uber will pay $245 million worth of its shares to Waymo to settle after the latter had accused the Uber of corporate espionage. 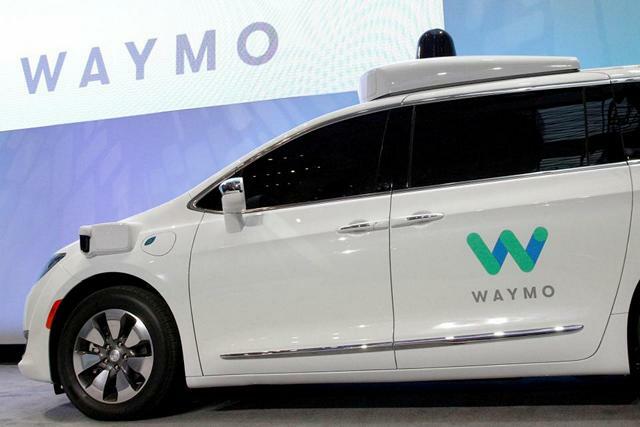 While Waymo was originally asking for a billion dollars in damages, the company is understood to have proposed a $500 million settlement earlier this week. However, Uber’s board of Directors apparently rejected that deal, as per a report from Reuters. The lawsuit was filed by Waymo last February after the company accidentally discovered that Uber’s laser sensors bear a striking similarity to its own LiDAR system. Upon further investigations, Waymo claims to have found that one of the former engineers of the company, Anthony Levandowski, stole more than 14,000 confidential files with sensitive, proprietary information about autonomous vehicles in December 2015 before leaving the firm to start his own self-driving truck brand called Otto, which was later acquired by Uber. He is then believed to have passed the documents on to Uber at the behest of the company’s controversial co-founder and ex-CEO, Travis Kalanick. In a statement released to the press after the news of the settlement was made public, Uber’s current CEO, Dara Khosrowshahi, expressed “regret” for the company’s actions, but denied any wrongdoing. According to him, “While we do not believe that any trade secrets made their way from Waymo to Uber, nor do we believe that Uber has used any of Waymo’s proprietary information in its self-driving technology, we are taking steps with Waymo to ensure our Lidar and software represents just our good work”. Waymo also released its own statement on the issue, saying that it is making sure that none of its proprietary hardware and software are used by Uber in its autonomous vehicles. According to the company, “We are committed to working with Uber to make sure that each company develops its own technology. This includes an agreement to ensure that any Waymo confidential information is not being incorporated in Uber Advanced Technologies Group hardware and software”.